According to the U.S. Coast Guard, the pilot and passenger are safe after the crash in Vermont. 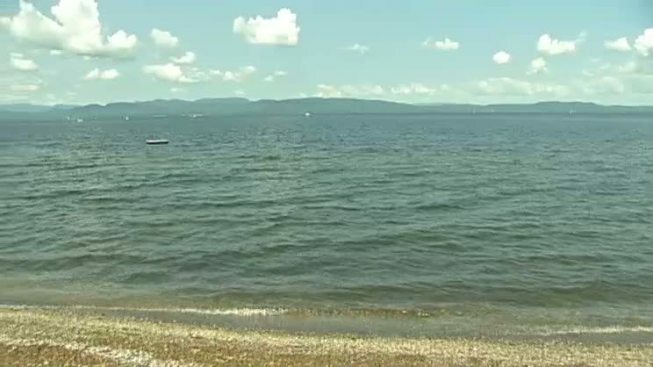 A small plane crashed into Lake Champlain in Vermont Saturday afternoon, necn affiliate WPTZ reports. A U.S. Coast Guard officer said there were two people on board the plane when it crashed shortly before 2:30 p.m. The pilot and one passenger are said to be out of the water and safe. The plane is now stuck in the ice, according to the Coast Guard. An officer said Grand Isle dispatched a crew to secure the plane which is half underwater east of Savage Island. Police in Milton said fire and rescue crews were on the scene. Check back as this story develops.